World Diabetes Day is November 14 each year. 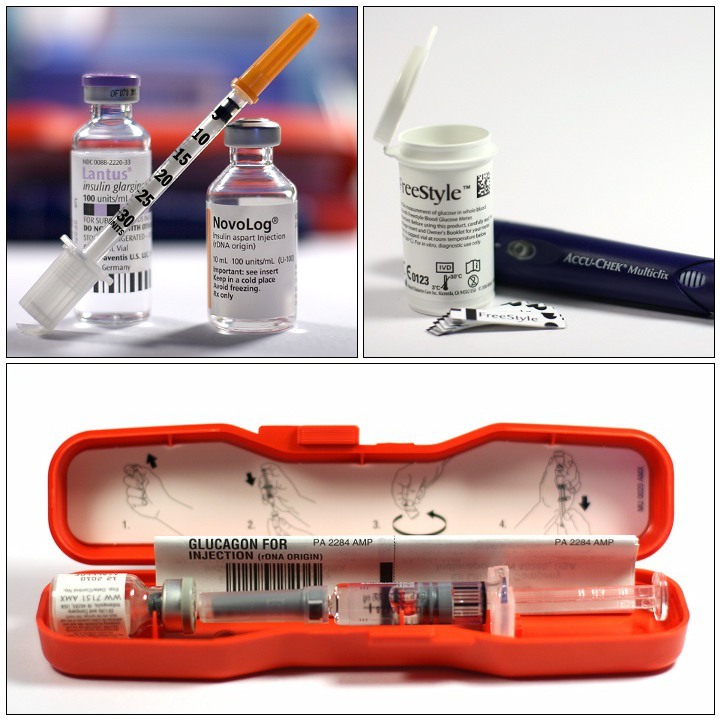 WDD is led by the International Diabetes Federation, they began their campaign in 1991. It became an official United Nation Day in 2007. It’s purpose is to help with raising awareness of diabetes worldwide. World Diabetes Day is observed or celebrated on November 14th to mark the birthday of Frederick Banting, who along with Charles Best, who first discovered insulin in 1922 and saved the lives of many. World Diabetes Day’s theme for 2009-2013 is diabetes education and prevention. Thanks for dressing in blue to celebrate WDD with us! World Diabetes Day is represented with a blue circle. This blue is said to represent the sky and the color of the UN flag. The circle represents life and health. Together, the blue circle, signifies unity of the global diabetes community. We do many things to celebrate WDD. For the past three years, my family and I have participated in the World Diabetes Day Postcard Exchange. We create and send postcards around the world to others whose lives have also been touched by diabetes. 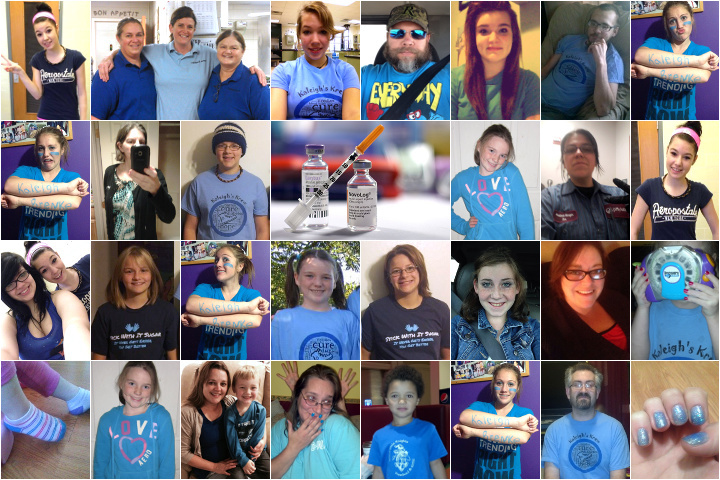 We wear blue to show our unity and support of those who are living with diabetes. This entry was posted in Uncategorized and tagged Banting, Best, Diabetes, dmpad, insulin, WDD on November 14, 2013 by Charity.